While there's more than a handful of games (including the ever amusing Mount and Blade: Warband), they've got two notable co-op games for us on the lineup. Double Dragon Neon puts players in the high-top shoes of two RAD BROS by the names of Billy and Jimmy Lee, setting out to rescue Billy's girlfriend Marian from the wicked clutches of the Shadow Warriors. Yes, it is identical to the the plot of every other Double Dragon game, except they actually spell checked Billy's name, instead of him stumbling through the whole game as "Bimmy" Lee. Poor, poor Bimmy. High school must've been a real struggle for him. It's Double Dragon. But like, if Double Dragon were super self-aware. Walk right, punch/knee ninjas, high five to equalize health. We liked Double Dragon Neon quite a bit, so if you're a couch-co-op kind of PC gamer, go ahead and snag it right now for a sweet $4.99. Next, squirming from Indie Gala's teaming bag o'sales is the two-player co-op PixelJunk Shooter. 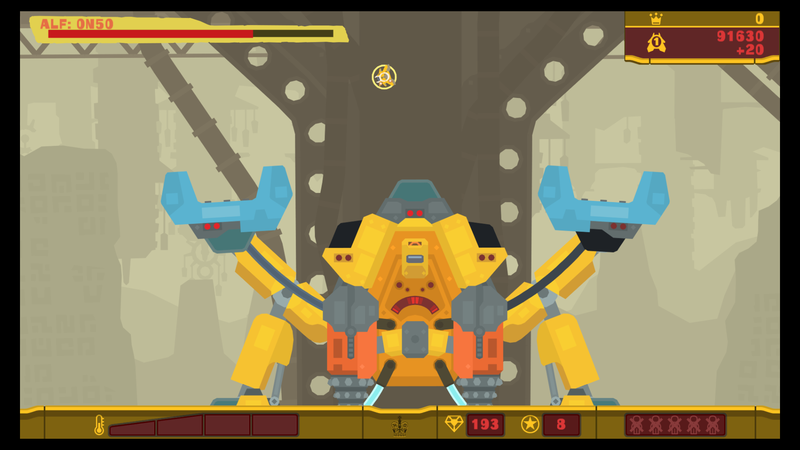 A twin-stick shooter done in PixelJunk's usual "nothing but gameplay" method of game design. Limited story, but solid, teach-as-you-play mechanics. Rescue your homies as you blast various baddies out of the sky, and flip between different "hot and cold" mechanics. A solid entry in the franchise/design theory of the PixelJunk catalog that we thought wasn't too bad. The craziest thing about this deal is that it's 90% of it's regular price: putting it square at $0.89 for a full game. Indie Gala's got a slew of single player and versus stuff on the market as well, so go give it a look and see if you're in the mood to beef up your Steam library. 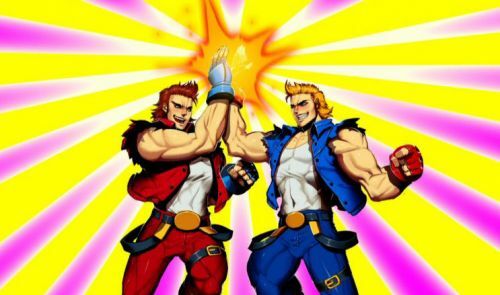 Double Dragon: Neon's Online Co-Op Coming Post-Launch. Will a Free Soundtrack Tide You over? Page created in 0.3184 seconds.